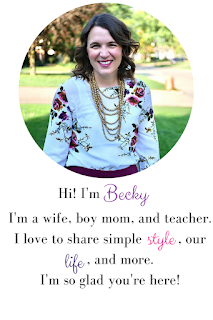 Minivan moms unite! 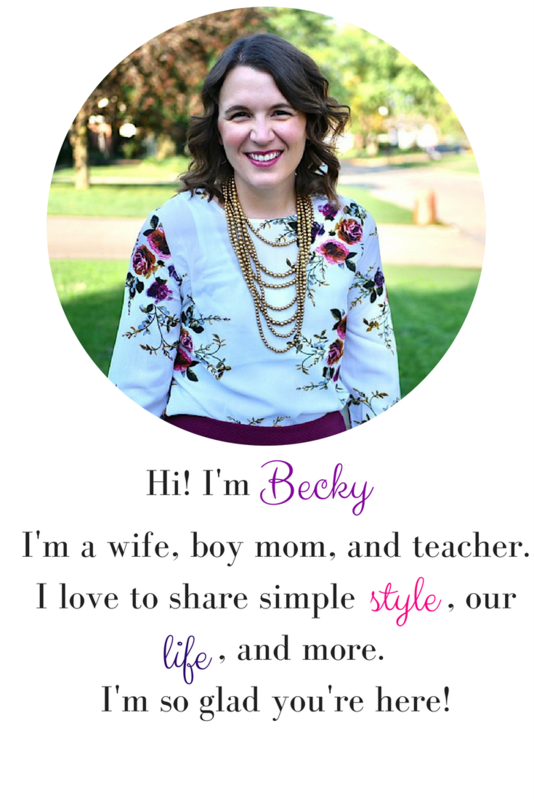 I joined the minivan club in November, and I will admit that I am happy I did. 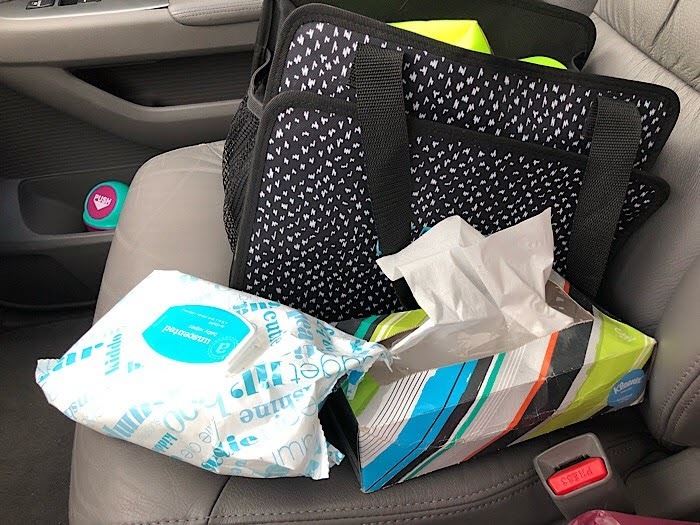 At first I was anti minivan, but once you get so many door dings and your child has to climb in the back of the SUV to get to the third row, it was time. We purchased our van used, and it's older (2008), but I am pretty sure it has everything a van could have had in 2008. I love it. It will get lots of miles on it this summer with our travels. 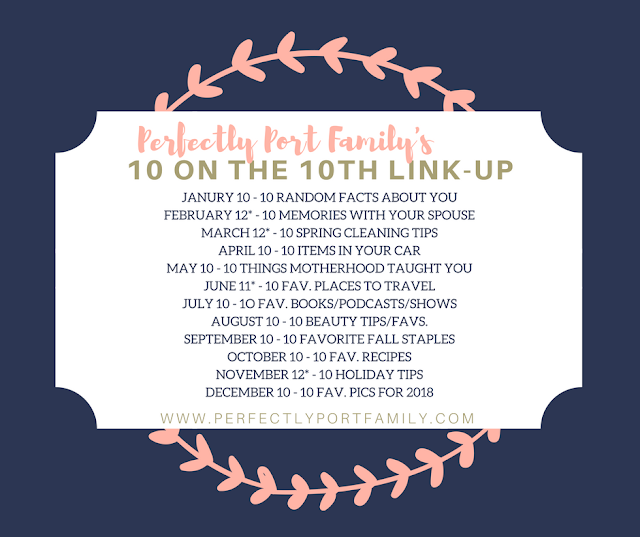 Today I'm linking up with Erin for 10 on the 10th. This month's theme is 10 things you have in your car! 1. 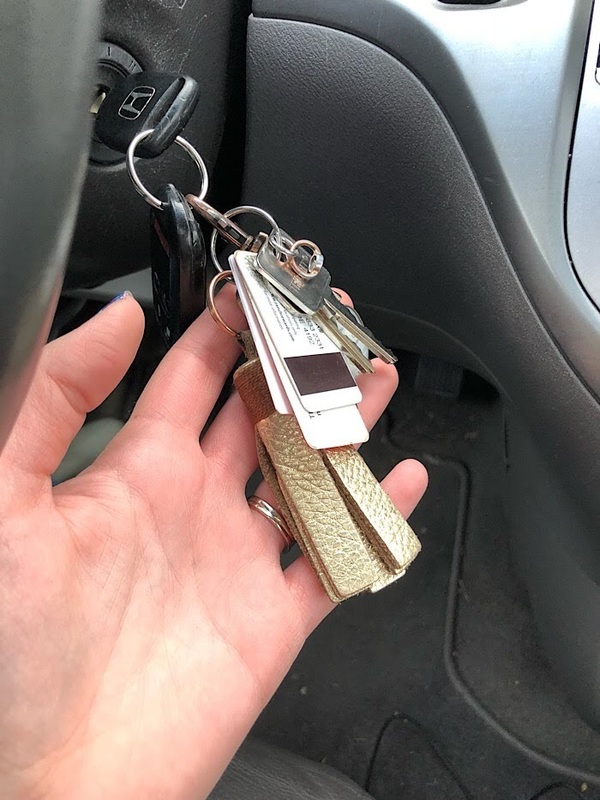 Tassel Key Chain - Though this isn't really a van accessory, having a big old tassel on my keys always makes it so easy to locate. I got this from a random shop on Instagram a long while back, but it is so handy! 2. 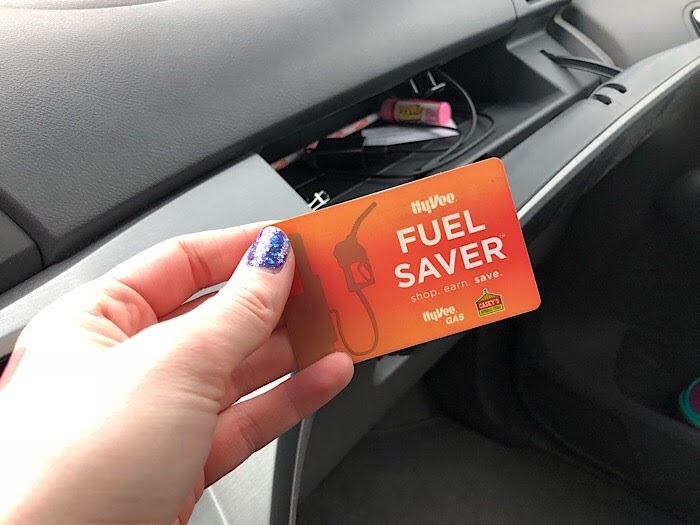 Gas Rewards Card - I have one of the key chain ones on my keys, but I keep the credit card sized on in the glove box so I can easily scan it when I fill up for gas! No looking for it in my wallet! 4. Sunglasses: I keep my nice pair in the car in their case. We also have a couple spares for Russ and the boys. 5. Mini Trash Can: I picked this up at the dollar store. 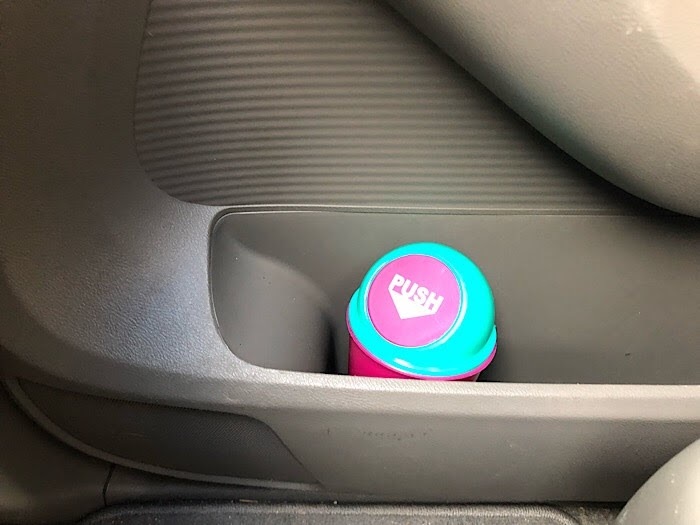 Its meant to put in the cup holder, but I like how it fits on the door slot. When we got the van in November my goal was to not let it go to a total wreck right away. This has helped. 6. 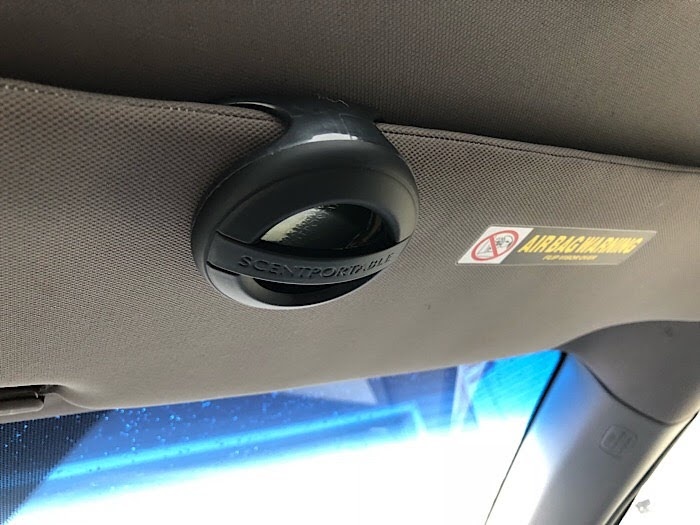 Air Freshener: I love a nice smelling car, so I have been getting the Bath and Body Works scent pods. Right now my scent of choice is pumpkin! Not really springy, but it was the last one I had. I need to go buy more! 7. 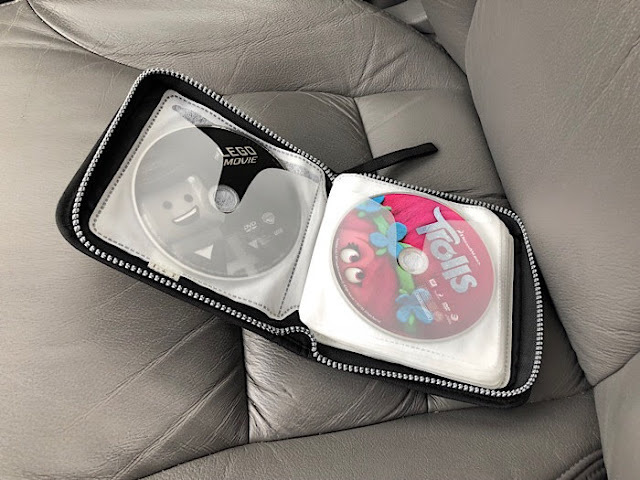 CD Case: I have an old CD holder that I put all of the DVDs in for the van DVD player. This takes up a lot less space in the glove box or elsewhere than having them all in their cases. 8. 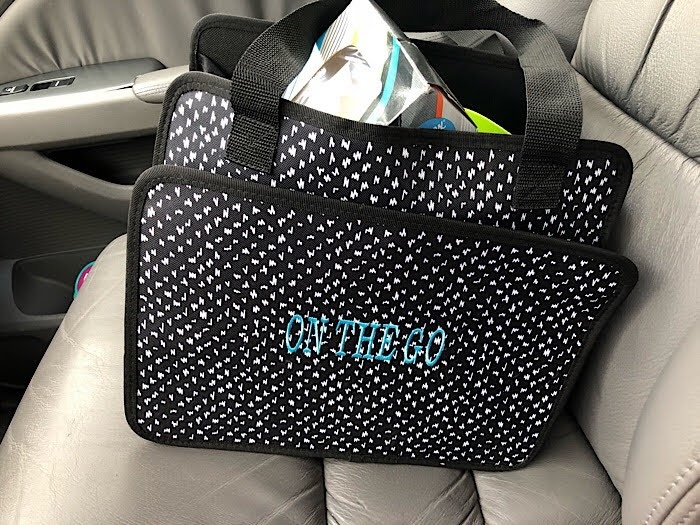 Organizer with Essentials: I have this Thirty One organizer that I got from the last party I hosted. 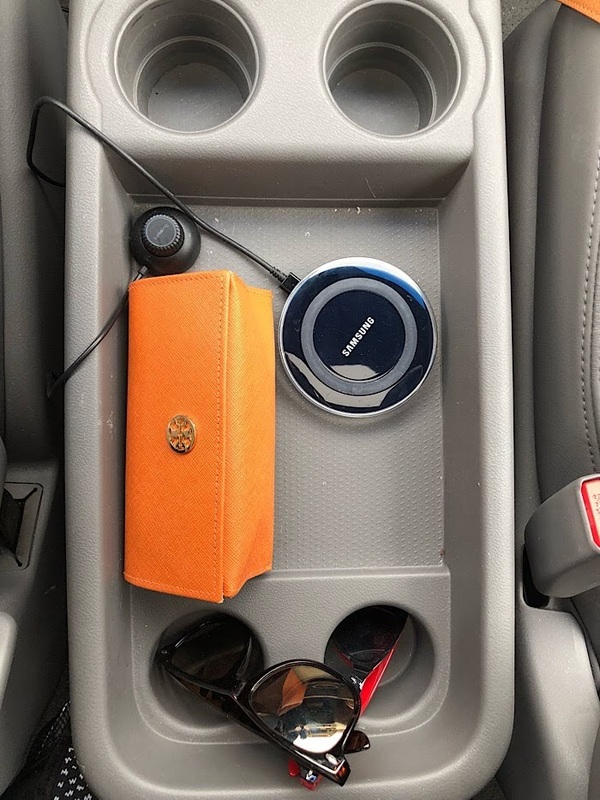 It holds a lot of random things like extra hats and such, but most importantly it holds tissues and wipes because you never know when you'll need those. It also formerly held diapers... okay, I'll admit we still have diapers in there because I have been too lazy to take them out, but I probably need to put a pull up and some spare undies in there. 9. 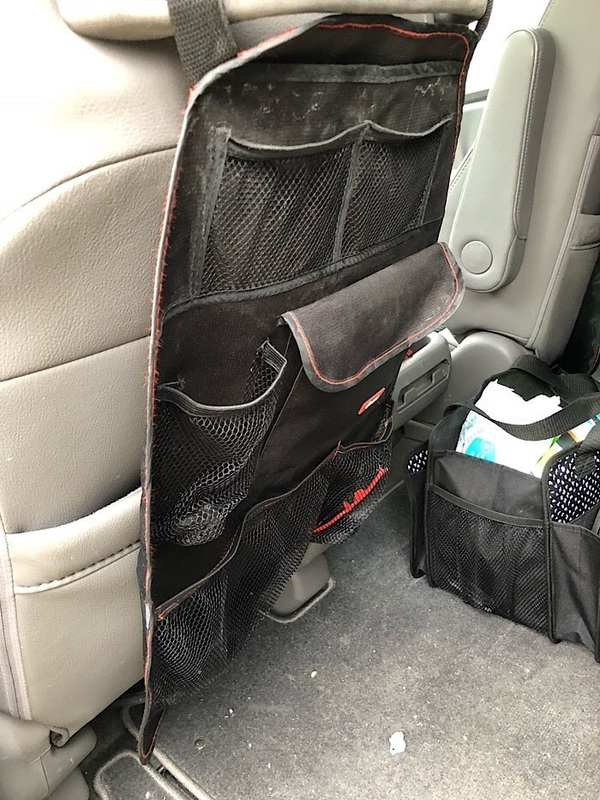 Back of Seat Organizers: We have car seat protectors for under the car seats, but I also got these back of the seat organizers when we got our van. They help keep the actual car seat clean (see all the dirty foot marks?) and they also are a great place to hold little toys to keep clutter off the floor and hold the headphones for the DVD player. 10. 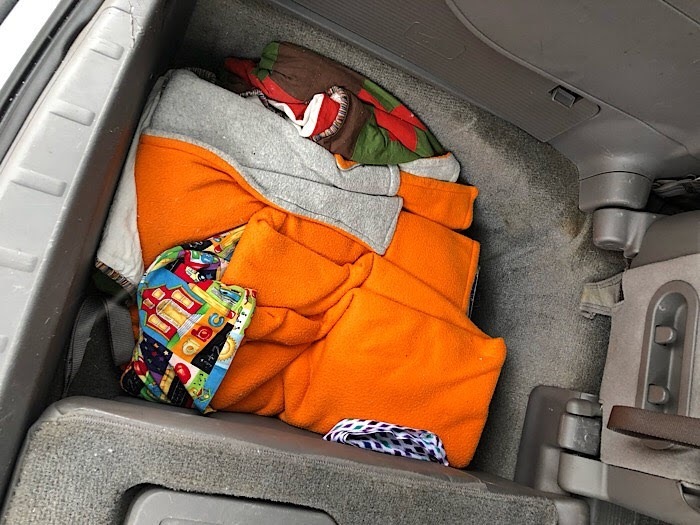 Blankets: We have spare blankets in the back in case we got stranded in the winter. After reflecting on this whole documentation, I definitely need to add some first aid items, a set of jumper cables, and some snacks! What are your car essentials? Here are all the 10 on the 10th topics from Erin. I don't always link up, but I do often!